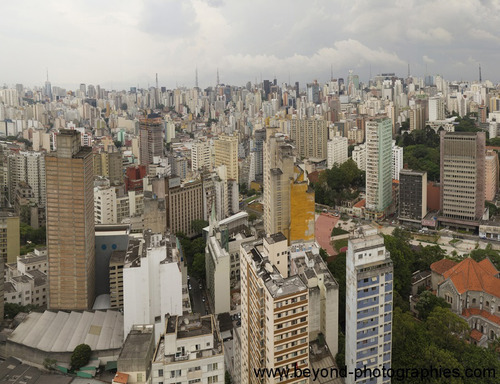 20 million people are living in greater Sao Paulo. 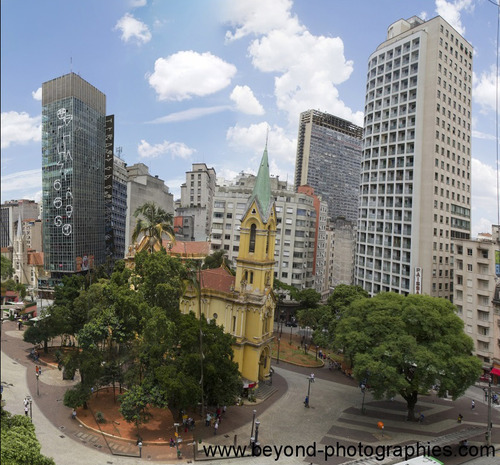 Sao Paulo is the economic capital of Brazil. 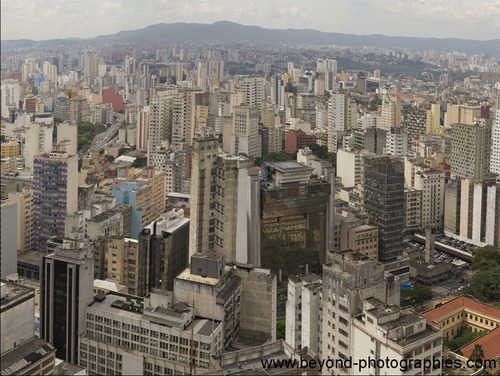 The size of the urban sprawl is just unbelievable. 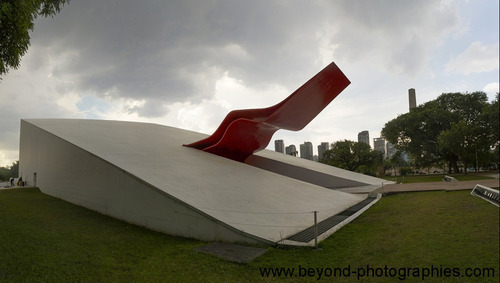 Just flying over Sao Paulo was one of the most impressing things I did in South America. The city was just never ending.